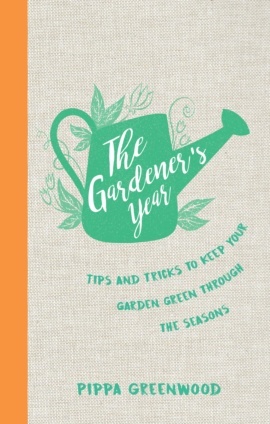 This charming and indispensable reference guide contains specific month-by-month ‘to do’ lists for ornamental gardens, edible crops and general maintenance, as well as tips on everything green-fingered, from protecting your plants from frost, pests and disease to making sure you get a bumper harvest to enjoy year-round. With diary pages for making your own notes each month, this pocket-sized yearbook is a must-have for every season. 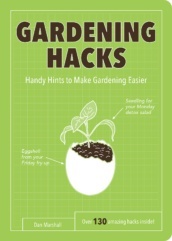 Whether you’re a seasoned gardener or just starting out, this book will become an old and trusted friend. Pippa Greenwood is a leading light in the world of horticulture. 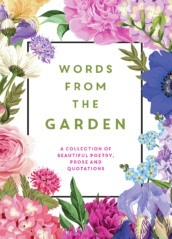 She was a presenter on BBC Two’s Gardeners’ World for over 13 years and the gardening consultant for Rosemary and Thyme. 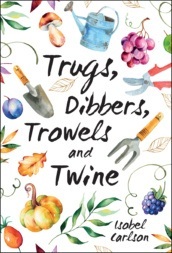 She is a regular panellist and bug expert on Radio 4’s Gardeners’ Question Time, has written a number of award-winning books and contributes to the BBC's Gardeners’ World magazine. Pippa also runs a successful grow-your-own business.